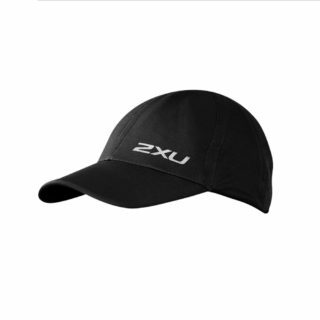 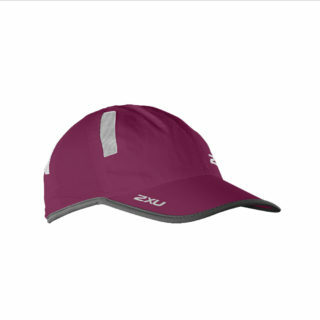 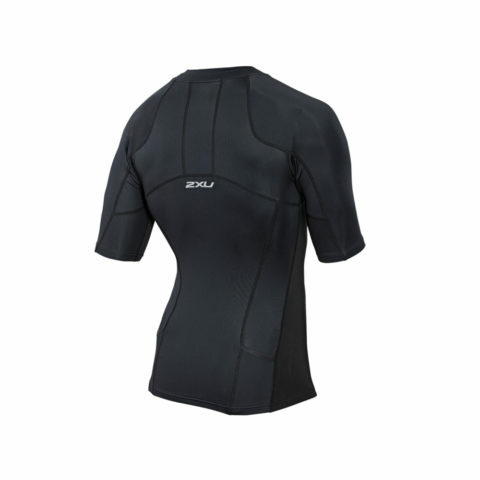 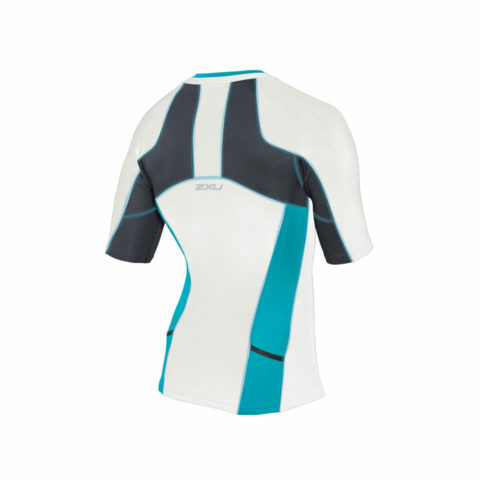 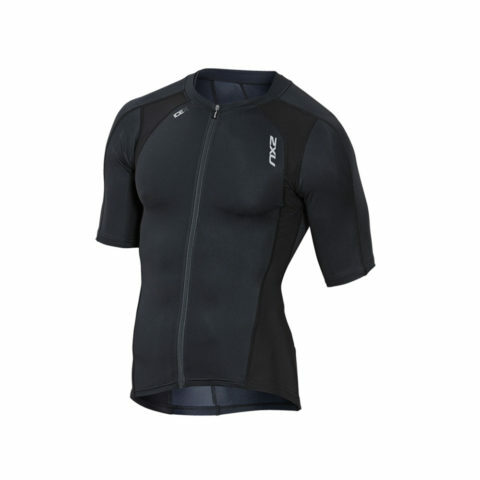 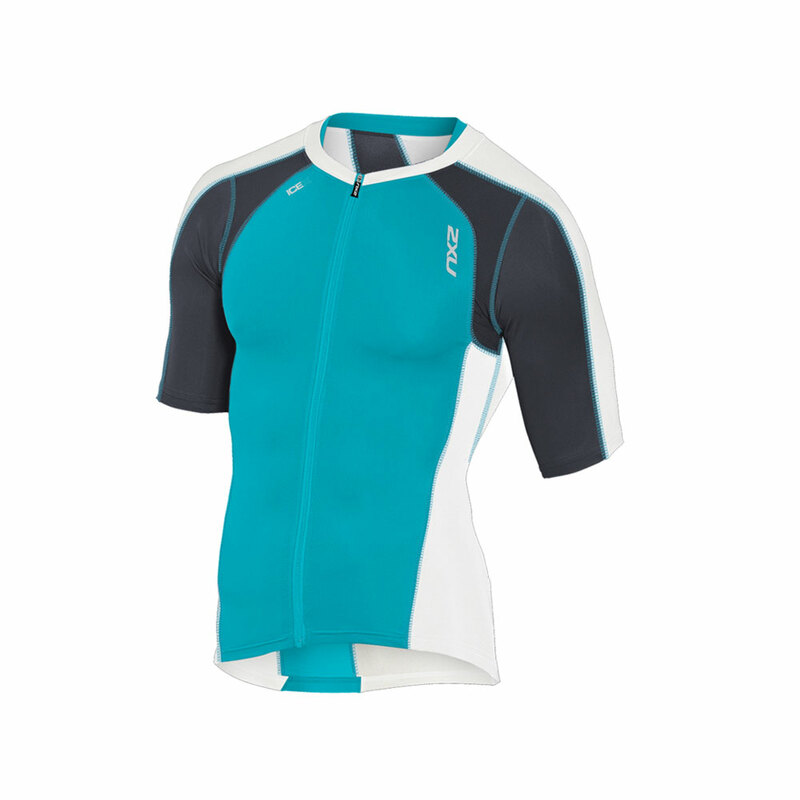 2XU presents this Compression Sleeved Tri Top for long distance competitors ready to combat their next endurance challenge. 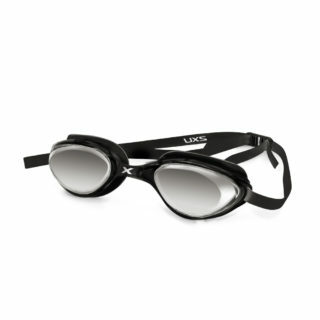 Built with ICE X CT technology, this garment protects the body from the elements while the 105D/CK fabric supports muscle stability and offers superior moisture management. 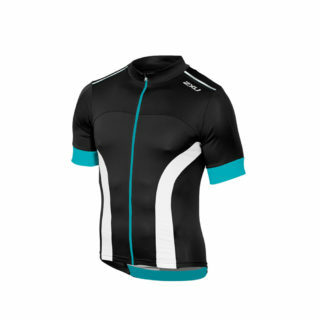 Featuring two rear angled pockets for storage, this top is finished with a full length front zipper for breathability through performance.